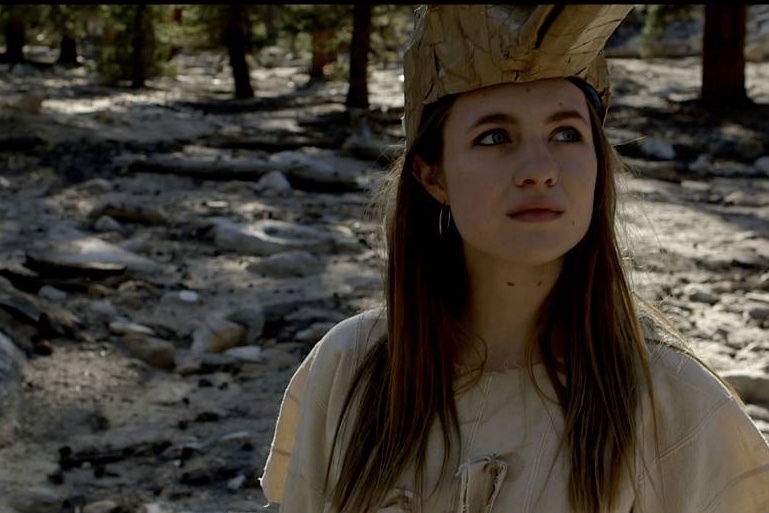 Madison Ford plays the character Laura in the 2018 film Nathan’s Kingdom. Madison is a 2012 Coppell High School graduate and former entertainment editor of The Sidekick. From discovering a passion for writing to landing the lead role in the 2018 film Nathan’s Kingdom, Coppell High School and Columbia University class of 2016 graduate Madison Ford is fulfilling dreams she never expected to have. When Ford was young, she did not consider becoming an actress; she wanted to be an astronaut. However, she spontaneously decided to audition for “Barney” while she was attending Wilson Elementary. Despite not getting the part, Ford was noticed by a local agent and signed with them, before attending Cathryn Sullivan’s acting school in Lewisville, where she fell in love with the craft. Ford decided to join The Sidekick her junior year of high school as a staff writer. As a senior, she became the entertainment editor. Ford was actually attending college when she auditioned for Nathan’s Kingdom. She returned to Los Angeles during her school year for a couple rounds of callbacks and chemistry reads. Nathan’s Kingdom is a drama/fantasy film featuring a man, Nathan (played by Jacob Lince), who is on the autism spectrum, and his opiate-addicted teenage sister Laura (Ford), as they search for a kingdom that only exists within their imaginations. Ford appreciates the film for its acknowledgement of the talents of performers who may have been marginalized in the past – Lince is on the autism spectrum himself – and going forward, she hopes to participate in more meaningful projects with the same resonance. Nathan’s Kingdom is currently in its festival run and has been receiving rave reviews. Ford is also able to boast a unique family dynamic not many other people can say they have: her mother, Aileen Ford, still lives in Coppell and is also an actress as well as a jazz musician. 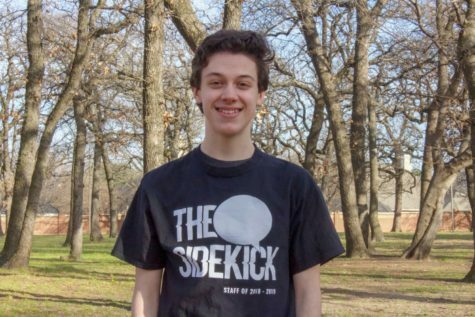 Madison’s little sister, Mia Ford, is an actress, too – and she was also a staff photographer for The Sidekick her sophomore year and a member of KCBY. Madison also finds herself inspired by Mrs. Ford, who has been a role model in her life and has pushed her to be focused and driven. Referring to Mrs. Ford as her “guiding light and north star,” Madison appreciates her mother’s support of her career and the way she lives her life. Madison has been living in New York for the past six years, but at the start of next year she will be moving to LA. She looks forward to the future and fostering more meaningful relationships while taking advantage of her talents. 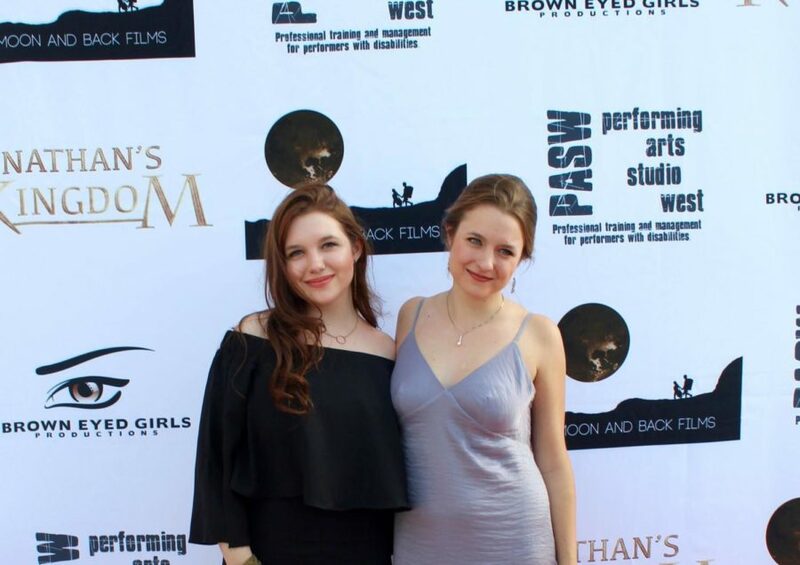 Madison Ford (right) and her sister, actress Mia Ford stand at a screening of Nathan’s Kingdom. Madison is a 2012 Coppell High School graduate and former entertainment editor of The Sidekick. Amazing story Anthony!! This is incredibly well-written, it flows nicely and it’s such a cool story about a past editor for The Sidekick!